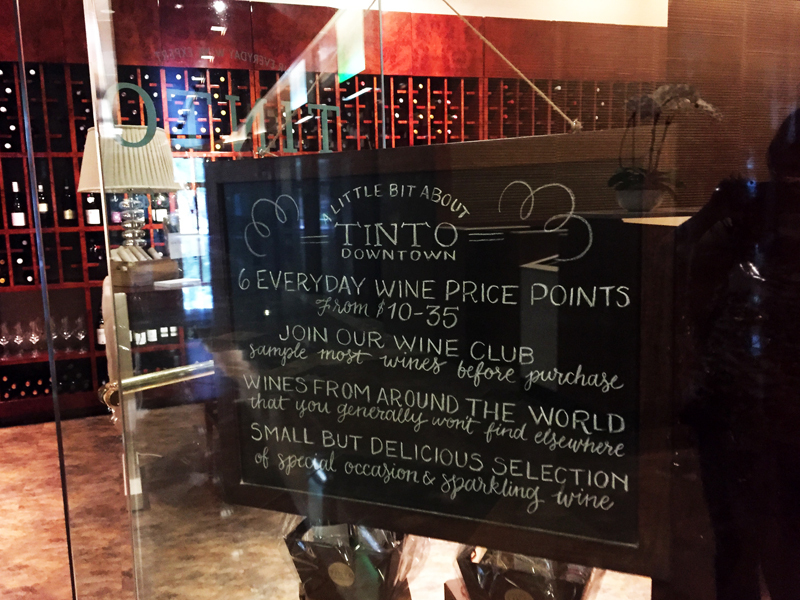 Tinto is a lovely wine bar with locations in Virginia Beach and Norfolk, Virginia. 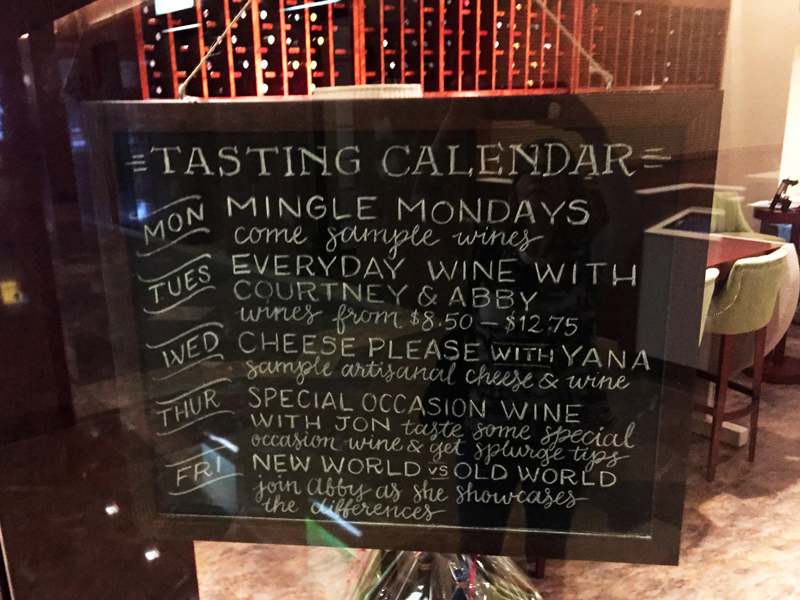 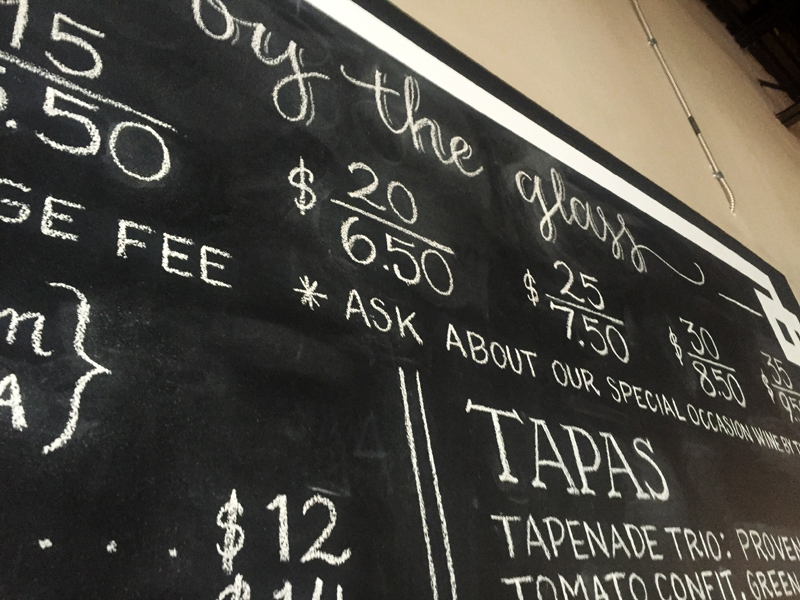 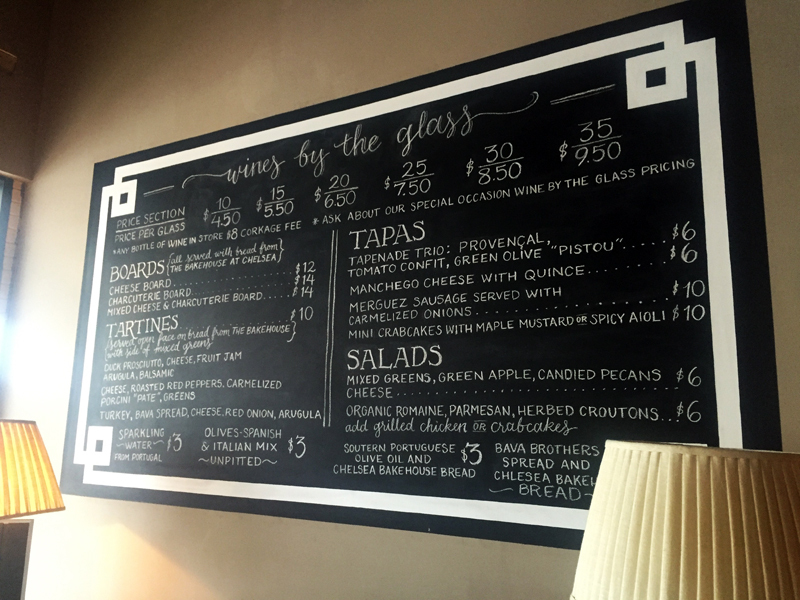 The large chalkboard highlights bottle/wine pricing along with their menu at the Virginia Beach location. 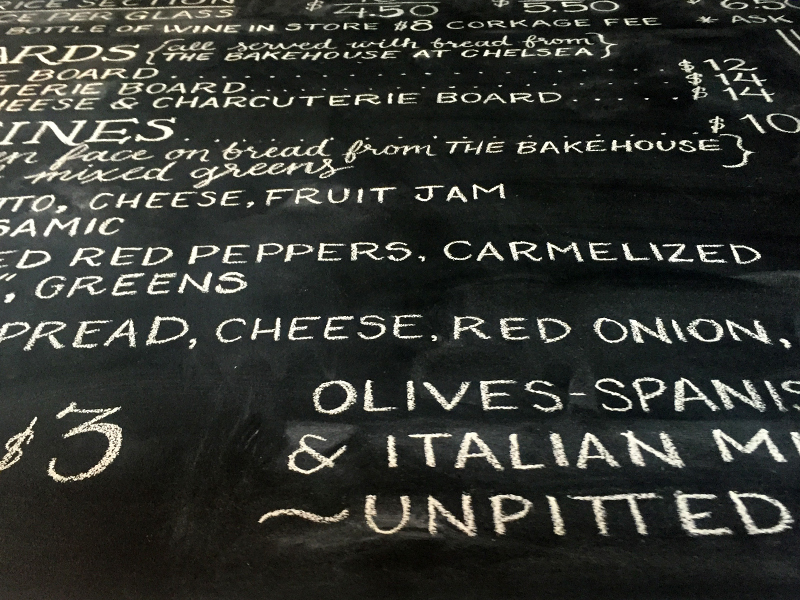 The two small chalkboards are located at their Norfolk shop.